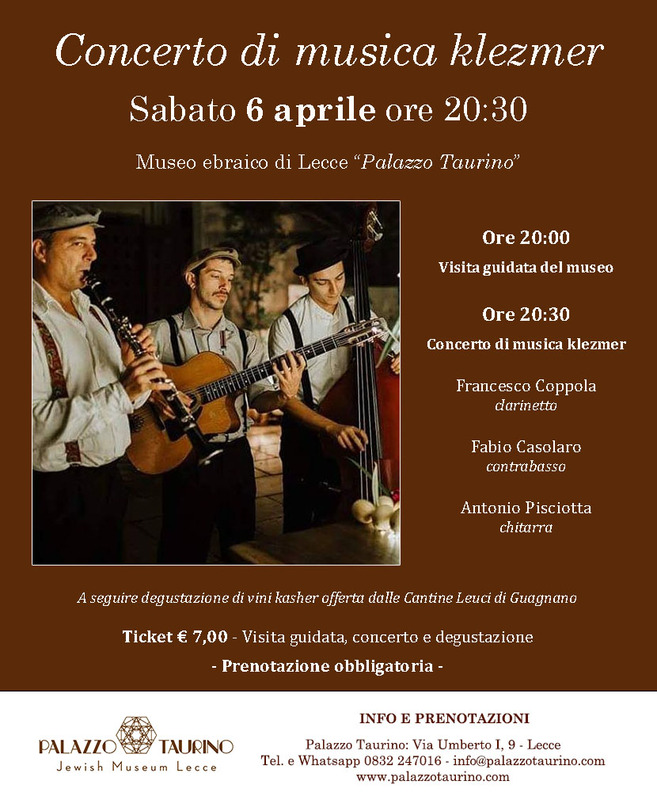 Palazzo Taurino - Jewish Museum Lecce will house the "Klezmer music concert" with Francesco Coppola (clarinet), Fabio Casolaro (double bass) and Antonio Pisciotta (guitar). 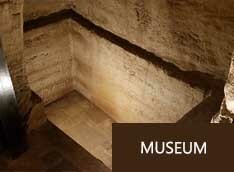 The event will start at 8.00 pm with the guided tour of the museum. 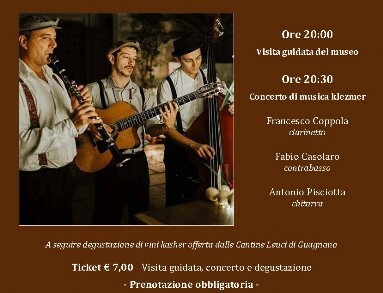 At 8.30 pm there will be the music concert and the kosher wine tasting offered by "Cantine Leuci" winery (Guagnano). 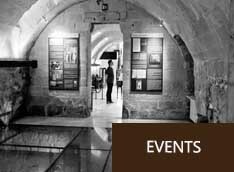 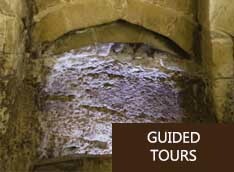 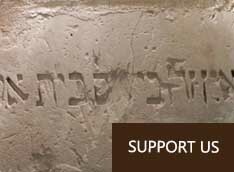 Ticket: € 7,00 - Museum's guided tour, concert and kosher wine tasting.